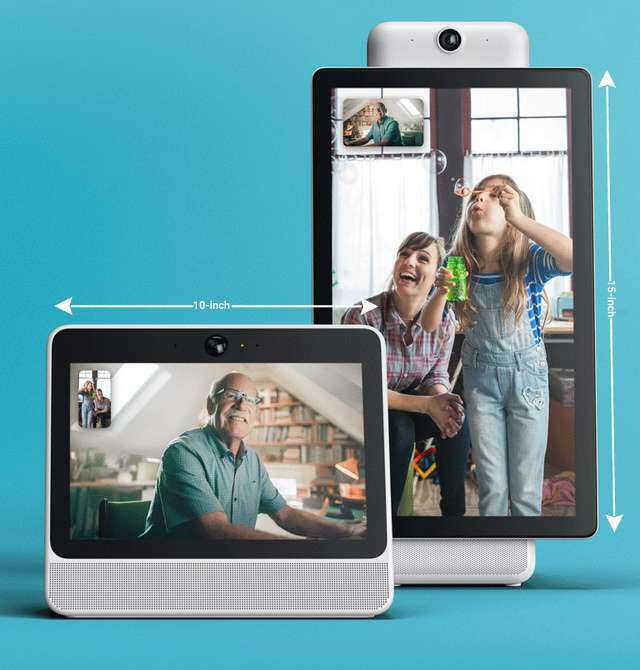 The social network giant, Facebook, has foray deeper into the hardware sector by launching its first home communication device, Portal and Portal+. These are here to compete with Amazon Echo's and Google Home's product that offer the same service. The Portal has a 10-inch WXGA (1280x800) touchscreen display, while the Plus model has a larger 15-inch pivoting touchscreen display with Full HD (1920x1080) resolution. These comes equipped with "Smart Camera" at the front for video chatting and conferencing. The Portal and Portal+ can be used as a means of communication between friends, family, and relatives by using its video calling feature. Facebook said the device use AI technology to make video calling easier. The Smart Camera keeps the chatters in focus as it can pans and automatically zooms to offer smooth transition in movement. The device also use Smart Sound to eliminate the background noise, thereby making voice communication clearer when in conversation. Moreover, the Facebook Portals can be used to communicate with friends on Messangers even if they do not have the device installed in their homes. Group calls allows up to seven people to communicate at a time. What's more? To make them smarter, the device come preinstalled with Amazon Alexa; this will enable users do a whole lot more. With Alexa, users can request for a weather update, news update, order goods from Amazon, ask for sport scores, control smart appliances in the house, and do much more. The debacle of Facebook recent hack do raise concerns, however, but the company has put security measures in place to assure buyers that their privacy will not be invaded. The Portal and Portal+ cameras come with covers, with this, users can cover the camera lens when not in use or when not video chatting with someone. Also, the camera and mics can be completely disable with one tap on a button. Facebook said the cameras does not use facial recognition, and that its AI technology is locally stored on the device and not sync from the cloud. 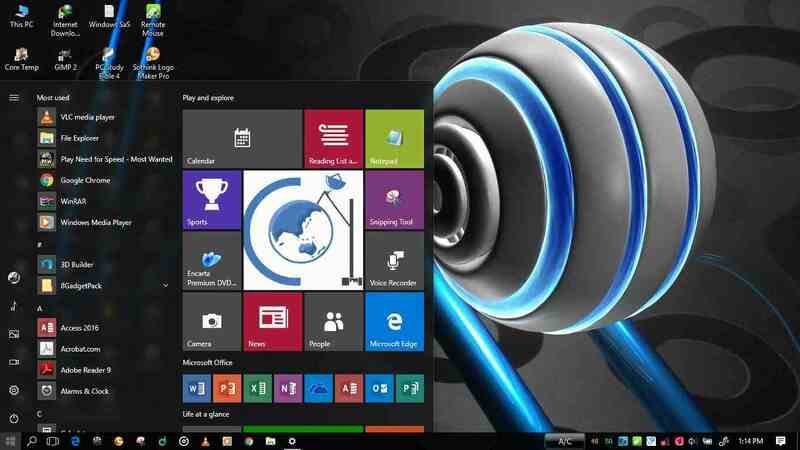 The company further revealed that it does not listen to, view or keep the contents of Portal video calls. The device are available for pre-orders in the U.S on Facebook Portal website, Best Buy, and Amazon. The Portal is priced at $199, while the Portal+ costs $349. Facebook is offering both for $298 at a limited discount if ordered before they go on sale.